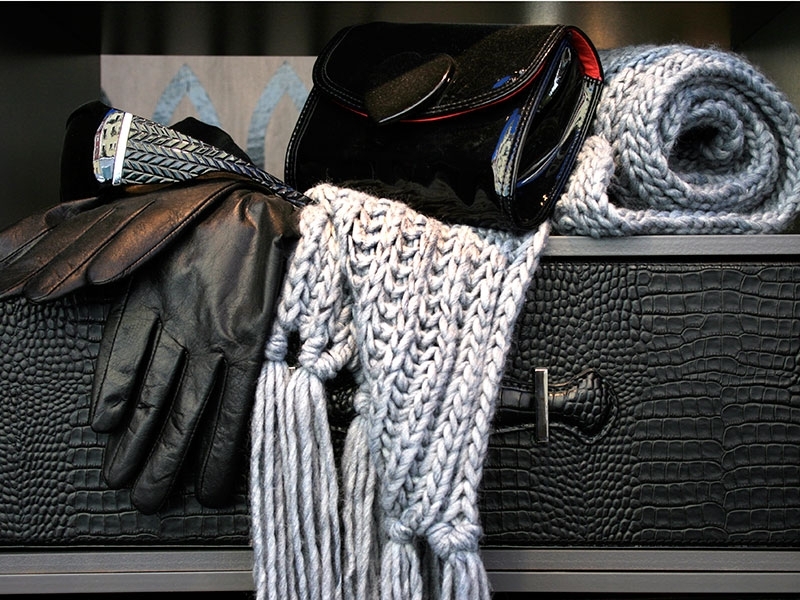 Mad hatter offers a wide range of beautiful and classic accessories to complete your look. Browse our accessories below. Cashmere, cotton and wool socks to keep your feet comfortable and dry for every season. Beautiful hand-made artisan leather belts, in casual and dress styles. From classic to novelty, our range of silk ties will add that perfect pop of colour to your outfit. 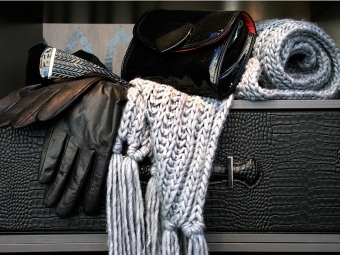 Suede, leather, wool, and silk gloves in a wide variety of styles to keep you warm, or stylish, or both. From silk and cotton, to wool and cashmere, our beautiful scarves will set off your look.